Whoops, hate when I accidentally publish a post while I am editing. Sorry for the hiccup to the modest handful of Google reader subscribers out there ;). As I just about ran out of my last bag of Roasting Plant beans (of Guatemala origin), I decided to head back for more. This time, I came home with some Costa Rica beans. Just the smell of them is almost enough in the morning. I tried a cappuccino there yesterday, and I would recommend sticking to their coffee. 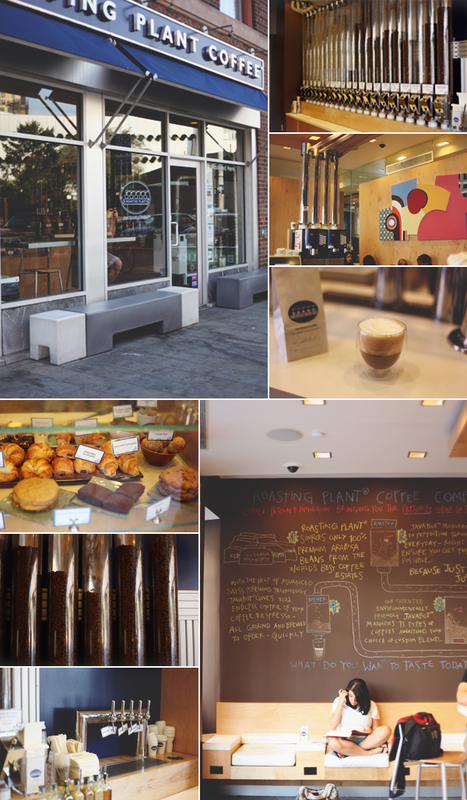 It wasn't bad, but no latte art and you might as well have their specialty. This is definitely not a cozy, lounge around for hours type of place, but the whole roasting beans on the spot is neat to watch. 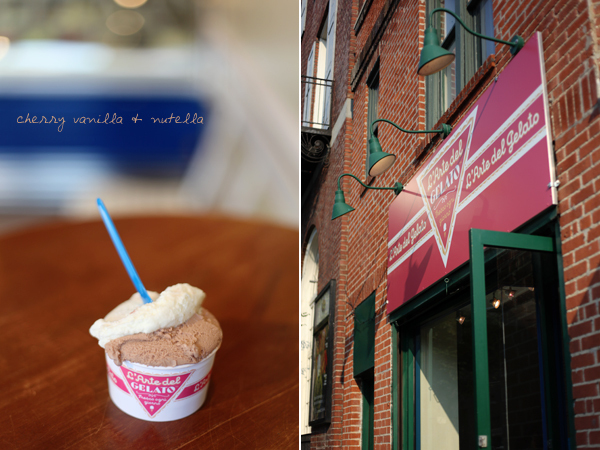 Of course, no visit to the West Village is ever complete without a stop at L'Arte del Gelato. That, or Cones. I am always the only person getting gelato or ice cream by myself, womp womp. You need to make a career out of blogging. Coffee, sugar and cream. Not in the same cup. I can deal with that. Love the smell of fresh-roasted coffee. Posting back-story is both funny and painful. Glad you got through it with minimum damage. Take care, stay safe. what about the roasting plant cookies?? those are amazing.